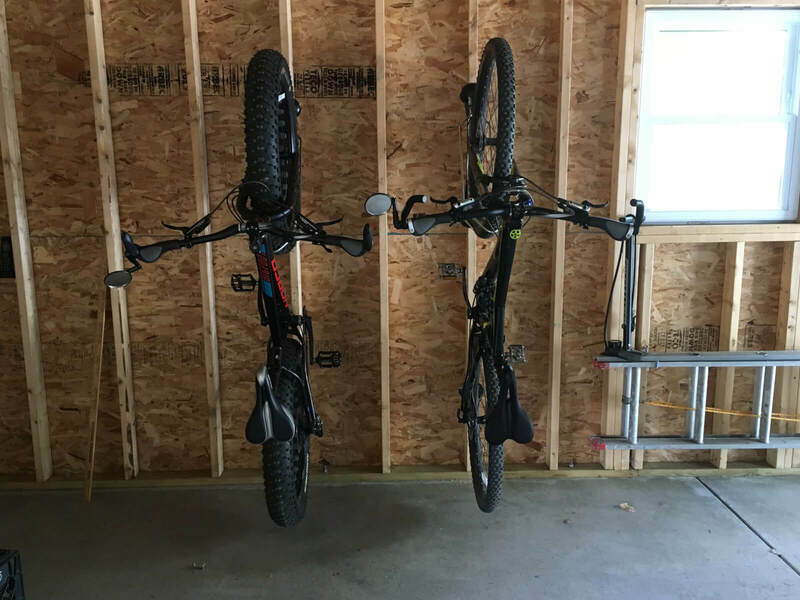 I installed the 2 Fat Racks a few days ago and wanted to provide you with my feedback. 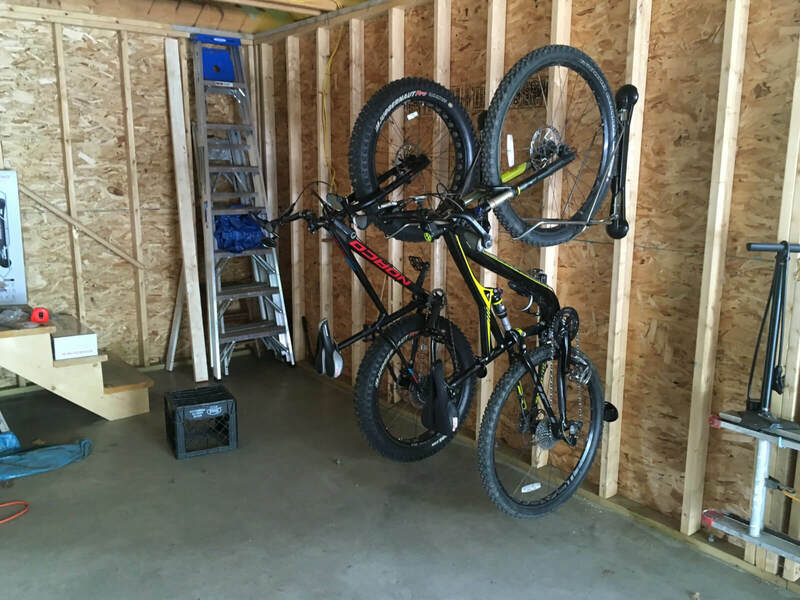 The installation went very smooth and so far, I am pleased with the product. 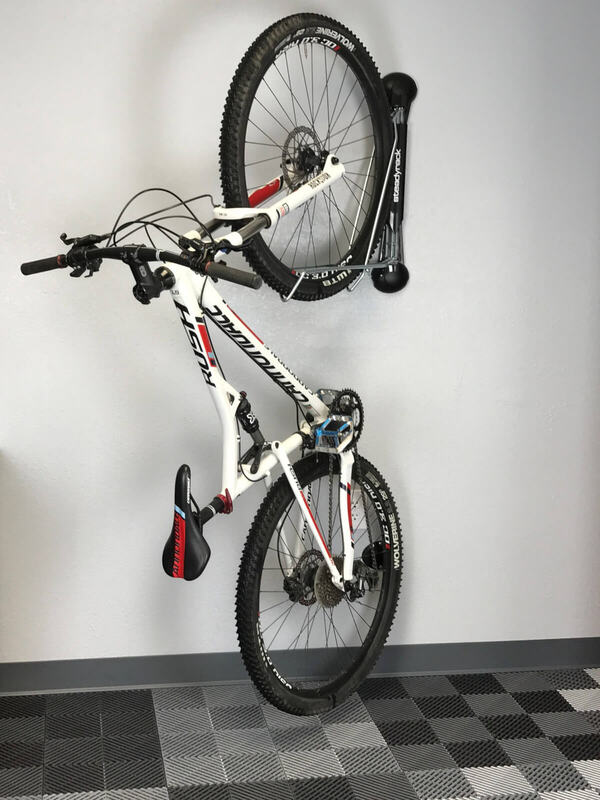 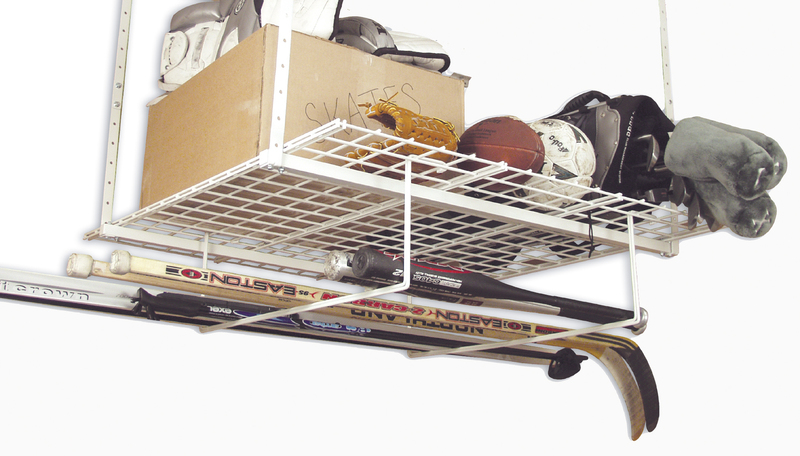 The Fat Racks are a far better solution than hanging the bikes from hooks or leaning them against the wall. 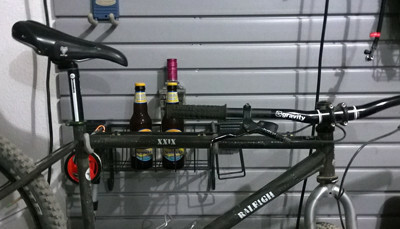 Attached are a couple of pictures showing my bikes in the racks.